For a range of 18mm Fascia that has the grained look of weathered timber, combined with a deep reddish brown lustre, our Rosewood colour range is ideal. Creating a look that would be equally at home on a cottage and a large country house, this range is similar to the old mahogany fascia but has a more attractive grain pattern. 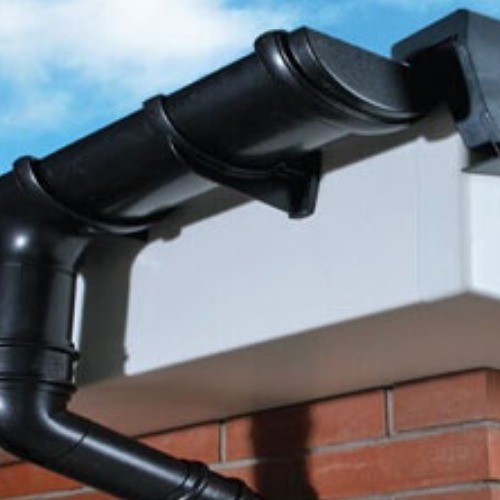 Combined with our Rosewood Soffit and possibly a Black Ogee or Brown Deepflow Guttering system, our Rosewood Fascia range will enhance any property.